The Associated Press reported Monday that a Minneapolis suburb has reached a settlement totaling nearly $3 million with the mother of Philando Castile, the legally-armed black motorist killed last year by a police officer during a routine traffic stop. This was the controversial shooting that put other armed citizens on edge leaving them to wonder if driving-while-armed might be dangerous. Castile was killed last July 6 when he was pulled over. In a bizarre turn of events, his girlfriend livestreamed the aftermath of the incident on Facebook from the passenger seat in the car where Castile died. There were, and continue to be, discussions on social media about the alleged silence of the National Rifle Association following the fatal shooting. But two other gun rights organizations, the Second Amendment Foundation and Citizens Committee for the Right to Keep and Bear Arms, issued a joint call for an independent investigation the following day. Following the trial outcome, those groups noted that their call for an investigation had been satisfied, and that the court and a jury had heard evidence in the criminal trial and reached a verdict. It was all anyone could ask for. According to the Associated Press report, the $2.995 million settlement will be paid by the League of Minnesota Cities Insurance Trust. While there appears to be an agreement, the settlement still must be approved by a state court, the AP noted. This could take several weeks, but the reported settlement allows St. Anthony to avoid a lengthy legal battle. 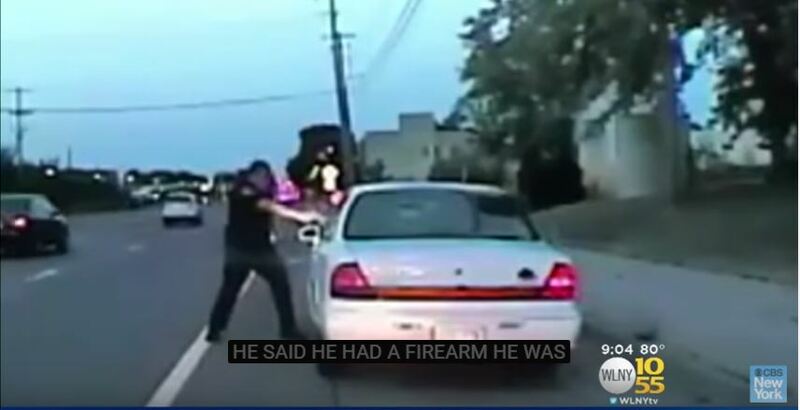 Castile was killed while apparently reaching for his carry license, but Yanez believed he was reaching for a concealed handgun that he had advised the officer he was carrying. Yanez fired several times at Castile, whose girlfriend and 4-year-old daughter were both in the car. The incident was captured on dash cam video that was released following the trial. Yanez was reportedly offered a “voluntary separation agreement” from the police department by St. Anthony following the trial. More than 15 million private citizens are licensed to carry in the United States, according to some estimates.